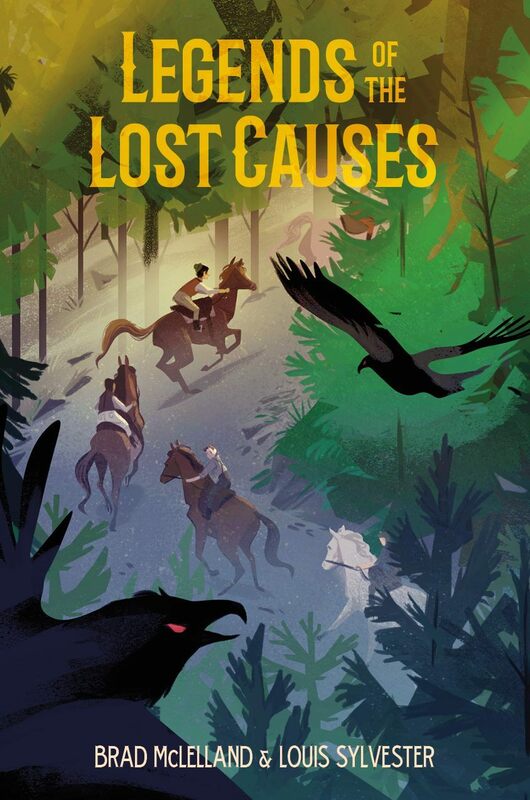 5 Responses to Legends of the Lost Causes Giveaway!! Ready to discover tbe lost and have a great read. Fingers crossed! Looking forward to reading! Oh no! I’m too late. Sad face. Oh well. I already have a copy of the book. Maybe you can sign it for me the next time I’m in Oklahoma…or you’re in Illinois.